Jenny Lindsay has been writing, performing, programming and promoting spoken word in various ways since 2002. As both a performer and writer as well as a programmer, Jenny has been widely credited with championing spoken word artists in Scotland over the last 16 years, providing many acts with their first experience of professional platforms, popularising the art-form through a dedication to booking excellent acts in new spaces and, alongside Rachel McCrum with Rally & Broad (2012 – 2016), “providing a beacon of brilliance on the live lit scene.” (The List). Though spoken word is Jenny’s primary passion, she has a keen eye on the emerging music scene in Scotland and enjoys bringing multiple art-forms together under one roof in any event she programmes. Cameron Foster was co-host of The Flint & Pitch Revue series from Jan – Jun 2017, as well as being the admin assistant and graphic designer for the Creative Scotland funded project from Oct 2016. He is also an experienced events host through his work with the Saltire Society and LeithLate. 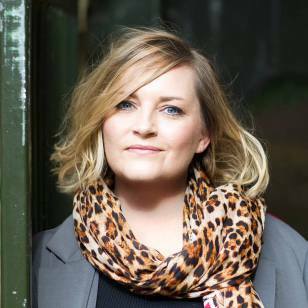 Sian Bevan was co-host of the groundbreaking Lyceum Variety Nights and is a regular compere of events across Edinburgh as well as being a writer, comedian and performer. 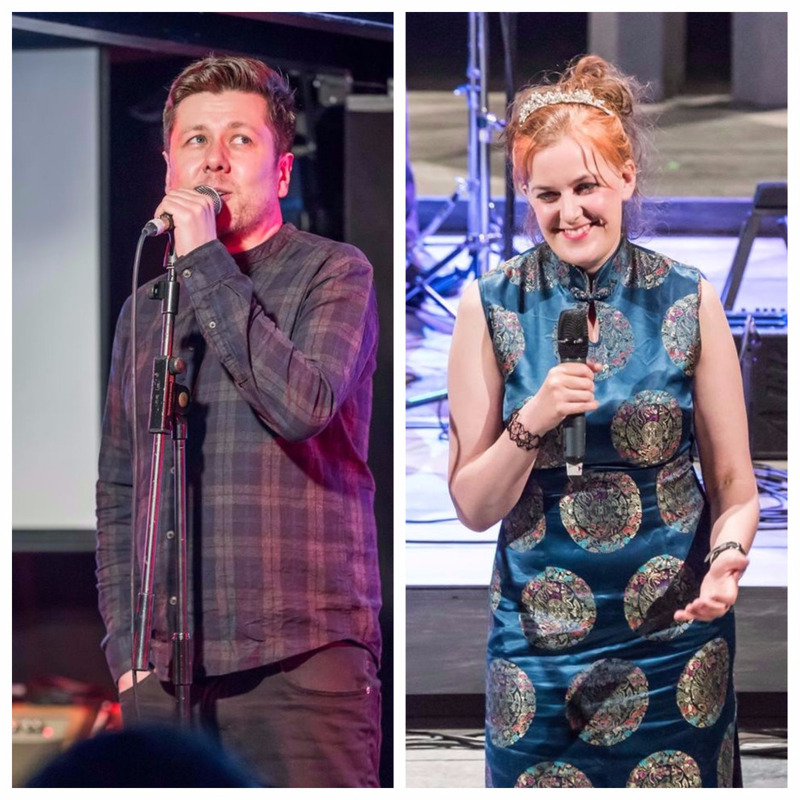 All Flint & Pitch events are hosted with warmth and wit a-plenty by Sian, Jenny, Cameron or combinations thereof! Chris Scott is a well-kent face on the live literary scene in Edinburgh, providing documentation of many events over the last 7 years. He is the core photographer for Flint & Pitch events, as he was of Rally & Broad before it, providing excellent coverage that tells the story of all of our events. Josephine Sillars is the press, promotions and events assistant for Flint & Pitch.